First impressions of your building make a difference in how potential tenants perceive an apartment building. By having the building cleaned and maintained properly it can make an impact on how many units sit empty. With over 15 years of experience in the pressure washing industry, we are dedicated to providing the highest possible standards of quality and safety on all of the projects we undertake. We Guarantee our work and strive for 100% Customer Satisfaction at all times. 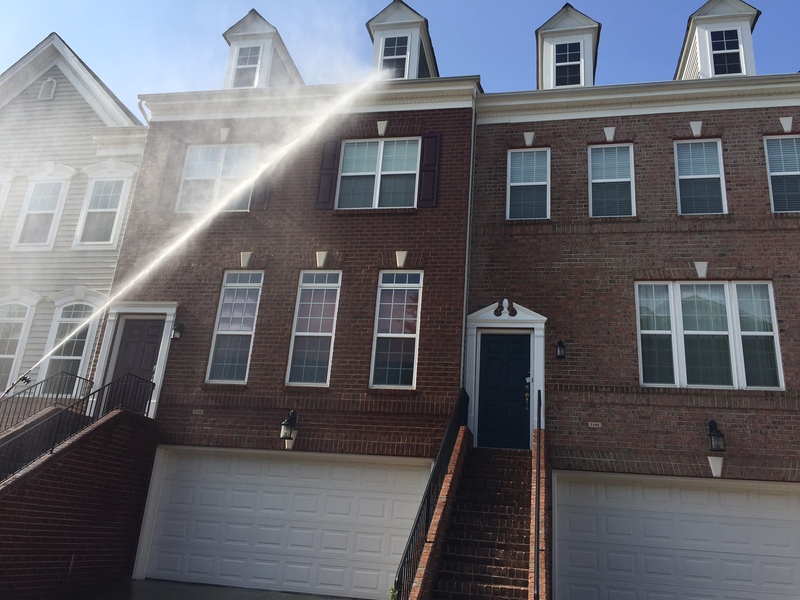 We have been serving Raleigh by cleaning Multi Unit Properties, Apartment, Condominium and Townhome Complexes and we know how to remove the toughest stains safely and quickly. 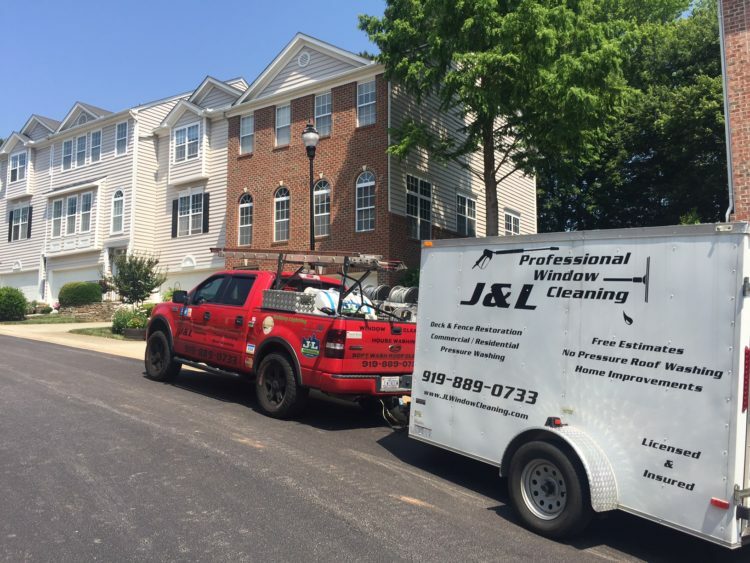 Why Choose J&L Professional Services ? Professional Staff That Cares About You!! Joe Devenow is a National Instructor for the Uamcc. He travels to events nationwide to teach other pressure washing contractors how to properly wash homes, setup equipment, and the safe use of detergents. I must say that we bought this house last year, and you guys made this place look awesome today ! Thanks so much!We will be spreading the word. You guys made our year, and now we can fix the little things and have some fun. Thanks!